Second-home destinations come in many locations, sizes and styles – and today’s discerning buyers and renters are escaping stress-filled lives to share some incredible new amenities. Current trends have a common ingredient – innovation. Today we find luxury resorts have added staff to take visitors on hikes, provide demonstrations on how to garden, or teach guests how to paint, or putt. In addition, because many people seek property-sharing economies, there are variations on yesterday’s time-share that offer a place in paradise for everyone. What’s your vacation fantasy? It may be closer to home than you think, since another trend is finding a haven a short airplane ride away – making your getaway possible more frequently. Ready to visit several great second home locations? We’ve picked four destinations that piqued our interest – that may boost your happiness meter for years to come. Founded by the Jim Brown family in 1963 as a ski destination, Schweitzer Mountain is looming large in the Northwest at an elevation of 6,400-foot. It evolved into a day lodge in the 1990s, then transitioned into a hotel and condo resort, and is now a year-round community for those who came to visit and decided to stay all year. There are now 200 single-family homes and 450 condos, with guests coming primarily from Spokane, Seattle and the Tri-City area of Washington State. At least 70 residents live at this mountaintop village year-round and take advantage of top-rated skiing on 3,000 acres, which received a "record snowfall of 450 inches last winter," says real-estate agent Patrick Werry, a Realtor® with Century 21, who has significant experience in marketing properties at Schweitzer Mountain. 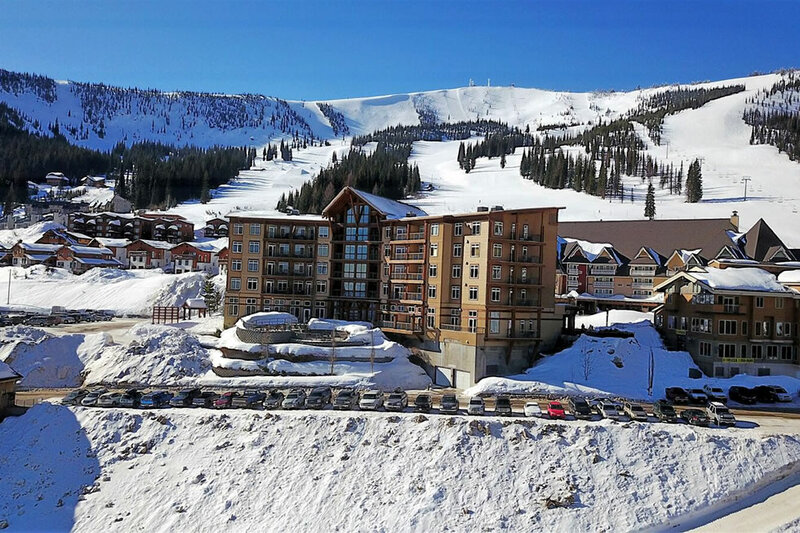 Schweitzer also offers cross-country skiing, snowboarding and tubing, and all at a much lower cost than better known chic resorts like Vail or Aspen. In the summer, there’s an equal number of activities from mountain biking to hiking, horseback riding, concerts and enjoyment of summer views of the site’s additional 4,500 acres and views over Lake Pend Oreille in the valley below. 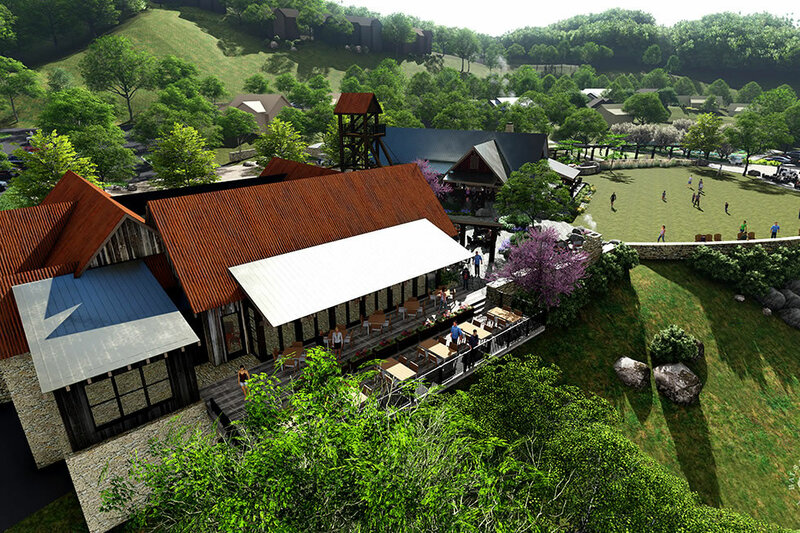 More improvements are underway by new ownership, the McCaw family from Seattle, which include more ski lifts, an outdoor heated pool, hot tubs and fitness areas. Homes sell from $300,000 up to $1 million, depending on location, ski access and finishes. A typical three-bedroom three-bathroom rents on average for $1,200 a night. Due to a growing economy, less speculative building than in other areas of the country and the destination’s popularity, inventory is way down, Werry says. Want to live in style like those on the TV series, Billions – even if the location is not the Hamptons of New York? Martha’s Vineyard is a bit more complicated to get to, but once you make it to this island community, a paradise awaits you. In the late 1950s, the Stanley Snider family constructed the Mattakesett Properties resort with 48 townhouses, 24 duplexes and some single-family homes to purchase or rent in the residential Katama section of Edgartown on South Beach. Decades later and across the street, the family bought an old motel, demolished it and in 2000 built the Winnetu Oceanside Resort, now a 55-suite getaway on 11 acres by the ocean. The owners have updated and expanded the amenities through the years. Most recently adding a large outdoor heated pool, with an area for children, a new deck with cabanas, and a hot tub. The resort also offers access to a private tennis club, children’s program, restaurant and weekly activities such as clambakes. For those eager to explore the island, made famous by such home owners as the late Katharine Graham and Art Buchwald and visitors like the Obamas and Clintons, there’s a shuttle bus into Edgartown, a trail for bicycling, walking or jogging, and a water taxi that will take guests to Edgartown. Those who want to rent a larger property rather than book a hotel can rent out the original townhouses, duplexes and single-family homes and enjoy the perks of the hotel resort. 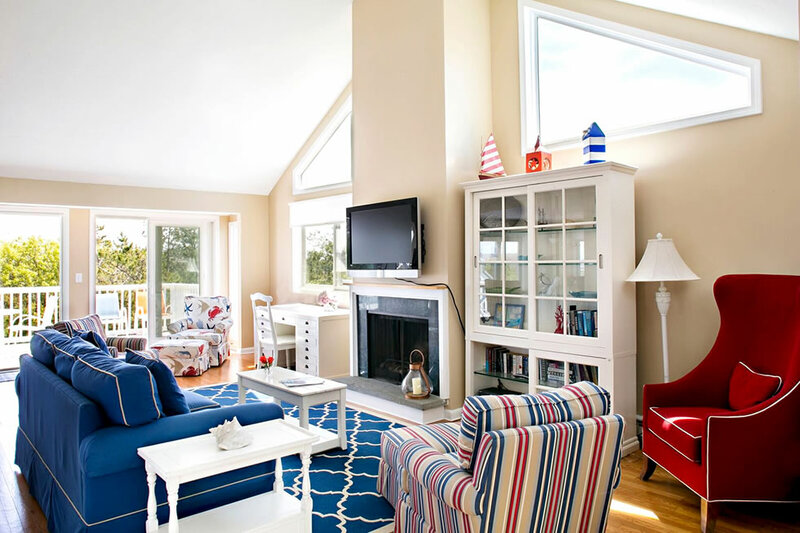 Guests can also book a two-island package with stays at the Sniders’ newer sister property that opened in 2012, The Nantucket Hotel on nearby Nantucket island. 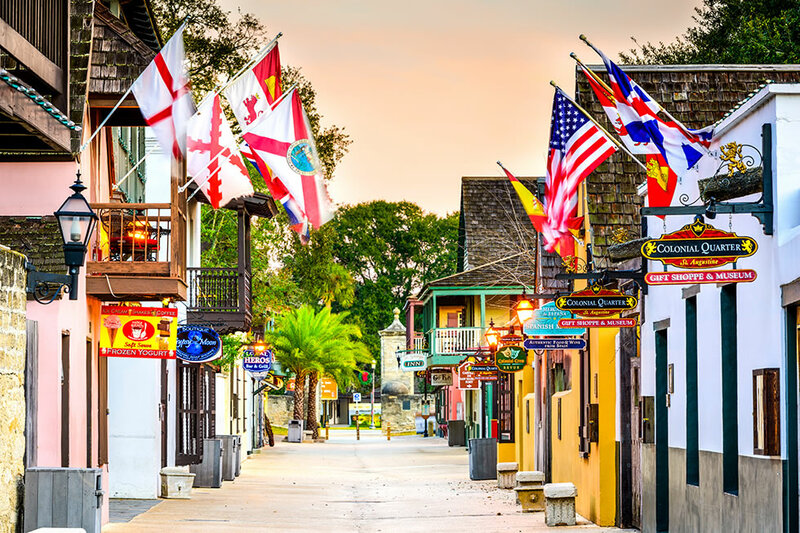 For those who savor quaintness, St. Augustine, 30 miles south of Jacksonville and founded in 1565, is right up there with its strong European influence, primarily Spanish. It even has its own Spanish Quarter and Castillo de San Marcos fort built from soft limestone crushed shells known as coquinas. For many it once was considered a destination for snowbirds coming from the U.S. and Canada. But in the last 10 years, growth has brought more full-time residents to the city, which now numbers slightly more than 14,000, to its nearby Anastasia Island – accessed by the historic Bridge of Lions that spans the Intercoastal Waterway to the entire stretch known as the Palm Coast. Though the weather may not be as warm as Southern destinations of Sarasota, Naples and Miami, housing and taxes remain a good value, there are no high-rises yet along the beach, the traffic is less congested, and there are plenty of sights. These include the 1874 St. Augustine Lighthouse, Flagler College built by Henry Flagler of Standard Oil fame, and the World Golf Hall of Fame. Many also come to live in the area because of the shops, restaurants, various recreational activities and spectacular water views of the Intercoastal and Atlantic Ocean. For those with families, the area has highly rated public schools. "It’s a great place to raise a family," says real estate agent Robin Hoffman with Watson Realty, who moved to the area with her husband 27 years ago and raised children there. While many communities throughout the U.S. are tightening rules for short-term rentals, there is still good inventory available here, though rules are stricter for downtown St. Augustine than along the beach. Prices vary by location with the most expensive properties being located on Anastasia Island, where a condo on the water may run about $300,000 and a home about $600,000. In the town of St. Augustine, prices range from $200,000 to more than $1 million. To date there is only one 55-and-older community known as the Villages of Seloy. Conservation areas continue to rank high for vacation homeowners, and it was a guiding principle when Chaffin Light Associates purchased 4,400 acres in the Blue Ridge Mountains of North Carolina near historic Waynesville in 2000. Development started soon after, but the team lost the property during the "housing crisis of 2008" and following economic downfall. A series of developers tried to continue the mountainous haven for about ten years, but it wasn’t until Ken and Bobby Bowdon bought the land two years ago that the project moved forward. Today, almost 100 single-family custom homes have been finished with 23 cottages on the drawing board, and 50 home sites are still available. When complete, there will be 354 homes of various sizes and styles. 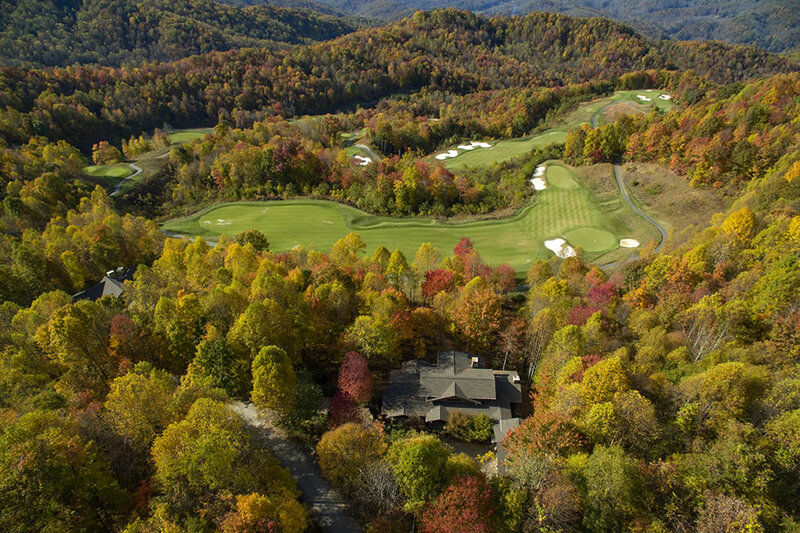 The proof of the love for the mountains is that 3,400 acres will remain permanently preserved for enjoyment – and homes built are carefully tucked into the site respectfully rather than shoe-horned in, says Joe Dellinger, chief operating officer. The result will be one of the least dense master planned communities in the country, not just the Southeast, he says. 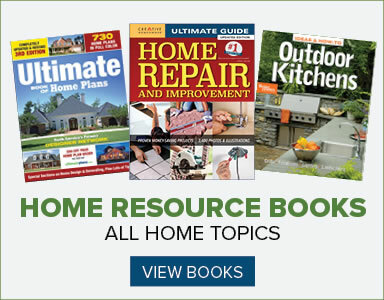 Many of the home owners who are buying a house, or one of the 40 fractional ownership shares, because of their love for nature and what they might learn. For that purpose, the developers have partnered with the farming organization Organic Growers School to plant a community garden to serve the needs of the new ‘Members Grille’ at Doubletop Village and for all to enjoy. Balsam Mountain Trust has two full-time naturalists who oversee a birds-of-prey program on site, educate members as well as community outreach and care for the Balsam flora and fauna. They also take residents on hikes along a 34-mile trail and help organize talks by visiting experts on subjects as varied as becoming aware of bears to what plants attract butterflies. There’s also a nearby Arnold Palmer Signature Golf Course, equestrian center with riding program, wellness pavilion with spin, yoga and Pilates classes, tennis courts, and an outdoor pool. Want to camp the glamping style? There’s that, too, with a creek campsite for tents and trout fishing. And instead of typical gas-guzzling golf carts, the fleet will soon become electric. The community’s tagline says it all, "A commitment to nature and so much more." Homes range from $1 million to $10 million, $700,000 to low $1 million for cottages and $115,000 for an 8-week fractional Boarding House Cabin.